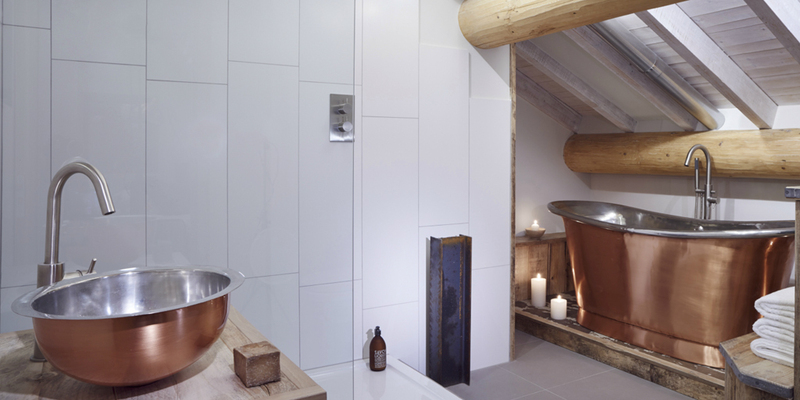 Is the William Holland copper bath range easy to maintain? 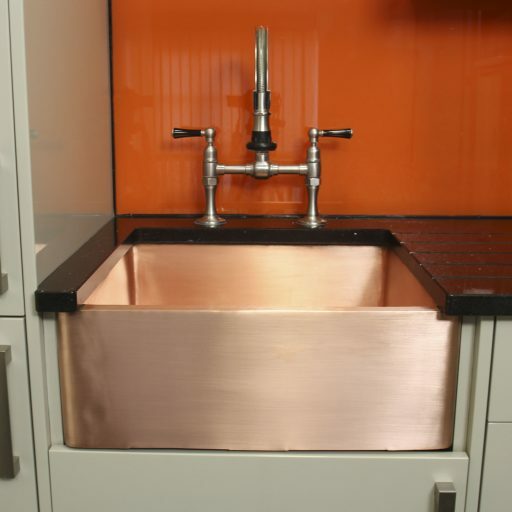 Yes, each Copper Bath and Brass Bath is coated with a baked-on, hard wearing compound which maintains the finish and means that the bath only needs to be cleaned with nonabrasive, every day bathroom cleaner and wiped with a soft cloth. There is no need to reach for the Brasso! Developed for the aviation industry, the coating is durable and flexible, allowing it to stand up to the rigours of regular use. All surfaces which are supplied plated with Tin, Nickel, Silver and Gold or Enamelled are supplied un-coated as all of these elements are non oxidising and will need no special maintenance other than cleaning with non-abrasive cleaners as used on the coated surfaces. No, this is the most common misconception. 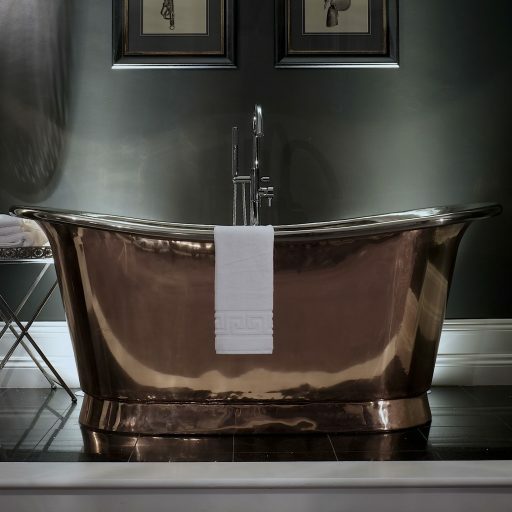 Copper and Brass are very good conductors, so as the bath is filling up with warm water, the heat permeates through the bath to give an even, over-all warmth, and in comparison with a cast iron bath the Copper or Brass will maintain the heat for much, much longer. Even after the water has been drained away our baths remain warm for an hour or so. If a William Holland Bath is fitted onto tiles with under-floor heating, the bath maintains constant ambient warmth. Won’t the bath warm up and be too hot? Not at all, the Copper and Brass will only be as warm as the water poured into it. Are the William Holland baths heavy? 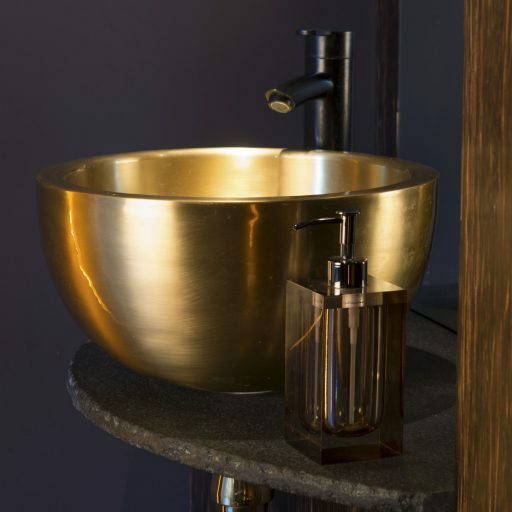 A standard William Holland Brass or Copper Bath only weighs about 45 kg, to put this into perspective a cast iron equivalent weighs around 160 kg. Our Baths can therefore be easily installed by one person and are perfect for projects or renovations where weight is an issue. Are the William Holland baths comfortable to bathe in? Oh yes, the design of our Baths allows you to bathe in a more upright position and the generously proportioned curves wrap comfortably around your shoulders. 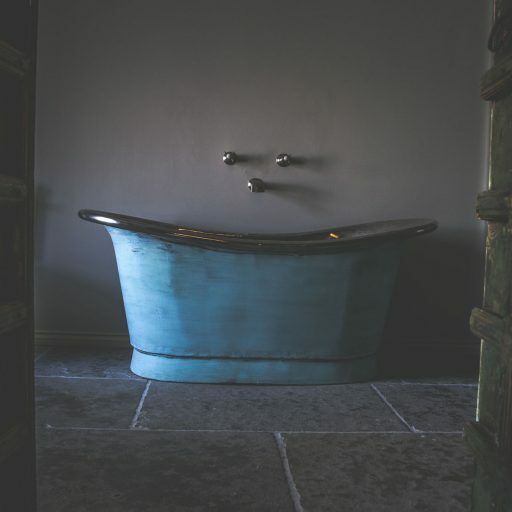 Our Baths are deeper than standard baths, ensuring that there are no shoulders or knees above the waterline, encouraging you to luxuriate and soak. Does the William Holland bath range come with any guarantee? Certainly, a William Holland Bath comes with a 10 year construction guarantee and a three year finish guarantee, although as copper is non-corrosive it will last several lifetimes. Should you decide to remodel your bathroom in the future, we can arrange to remove and refinish the bath to your specification from our extensive range of finishes. Where do i fit the taps? The taps can either be wall mounted, or if the bath is positioned in the centre of the room, they can be mounted on stand pipes. 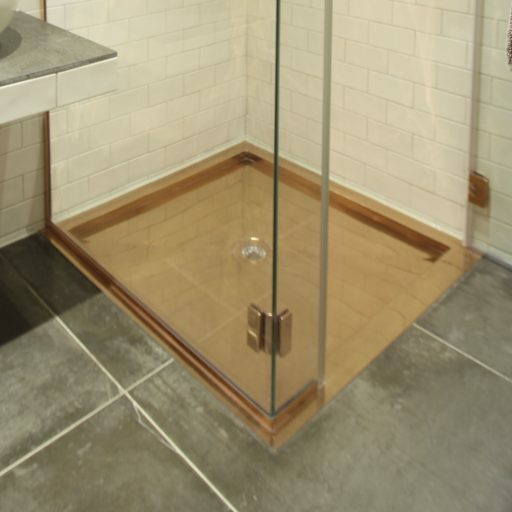 Can the William Holland bath be fitted with a shower above? 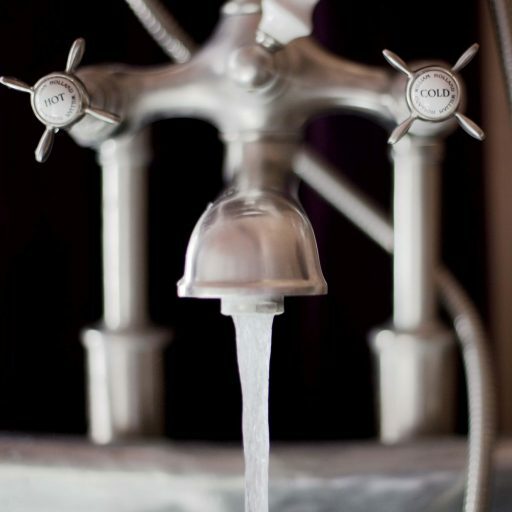 Absolutely, William Holland offer a large range of matching taps and fittings which can all be finished to compliment your chosen bath, included in this range is a selection of showers. Can William Holland arrange shipping overseas? William Holland have their own in house crating service and will arrange sea or airfreight on your behalf.